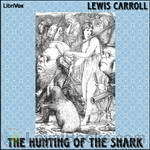 Lewis Carroll - Download Audiobooks & eBooks for iPhone, Android, Kindle and more! 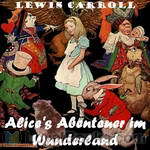 A delightful version of Alice's Adventures following that scurrying Rabbit with the watch that is shortened for the enjoyment of younger children. She meets all of the strange talking animals (and they are just as rude or silly as usual) and eats and drinks from all of the bottles and grows and shrinks alarmingly just like in the longer version. Enjoy. 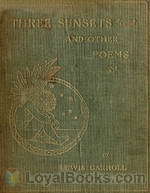 Sylvie and Bruno, first published in 1889, and its 1893 second volume Sylvie and Bruno Concluded form the last novel by Lewis Carroll published during his lifetime. 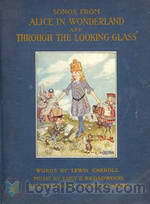 Both volumes were illustrated by Harry Furniss. 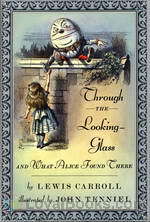 The novel has two main plots; one set in the real world at the time the book was published (the Victorian era), the other in the fantasy world of Fairyland. 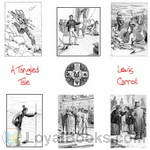 While the latter plot is a fairy tale with many nonsense elements and poems, similar to Carroll's Alice books, the story set in Victorian Britain is a social novel, with its characters discussing various concepts and aspects of religion, society, philosophy and morality. 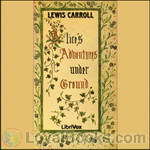 This poem is taken from Phantasmagoria and Other Poems by Lewis Carroll. 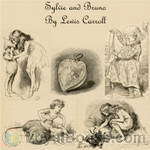 Sylvie and Bruno Concluded continues the adventures of the many characters in the previous volume Sylvie and Bruno. 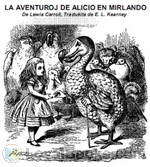 The fairy-children Sylvie and Bruno are charming whenever they appear, their fairy companions such as the Professor delight in taking ideas to their logical (and humorous) conclusions, and many nonsense songs are sung. 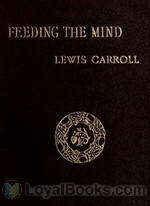 Meanwhile, the mortals (comprised of the unnamed narrator, the gracious Lady Muriel and the sententious Arthur) tend to become the vehicles for Carroll's regular sermons on morality and proper Christian values.